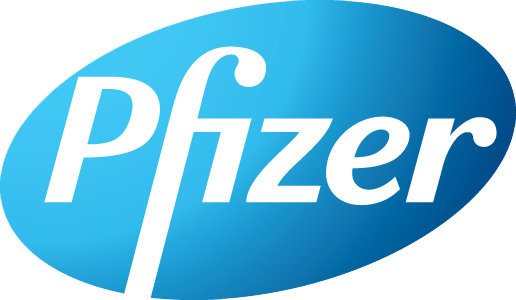 Barbara J. Dalton, Ph.D. joined Pfizer in 2007 to manage the Pfizer Ventures Investments team within the Worldwide Business Development organization. She is responsible for growing their corporate venture activities, managing the corporation’s private equity portfolio, advising on structured equity transactions and driving novel transactions to achieve corporate objectives. Barbara has over 15 years of corporate venture capital experience in the pharmaceutical industry supporting and managing teams involved in direct and indirect healthcare investing. She has managed over 30 fund investments and 80 diverse company investments in the US and Europe and has had direct investing responsibility for biotechnology therapeutic and platform companies, as well as some healthcare IT and service businesses. For example: Alere, Ciphergen, Corixa, Genset, Gliatech, Gryphon, iJet, Lexicon, OGS, Third Wave, Rib-X Pharmaceuticals. 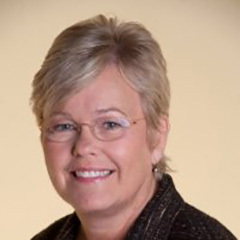 In her current role, Barbara serves as the Chair of the board for Celladon. She began her pharmaceutical career as a research scientist in Immunology at SmithKline and French Laboratories and joined their venture capital group, S.R. One, Limited in the early 1990’s. Barbara was also a founding member and General Partner with EuclidSR Partners, a private venture capital firm, where SmithKline (now GSK) was a leading limited partner. Barbara has also been supportive of the many regional and national organizations encouraging innovative start-ups in healthcare. She chaired her regional venture investors association, the MAC Alliance, and supported the venture philanthropy efforts of the Institute for the Study of Ageing as a board member. She is an advisor to the Dean of the Eberly College of Science, where she received her undergraduate degree and a member of The Penn State Research Foundation Board of Directors. She is on the board of the New York Biotech Association, just stepped down from the board of the National Venture Capital Association and she recently accepted the chairmanship of the Healthcare Sector of the New York City Investments Fund. Dr. Dalton is a graduate of Penn State and received her Ph.D. in Microbiology and Immunology from The Medical College of Pennsylvania (now the Drexel University College of Medical School).